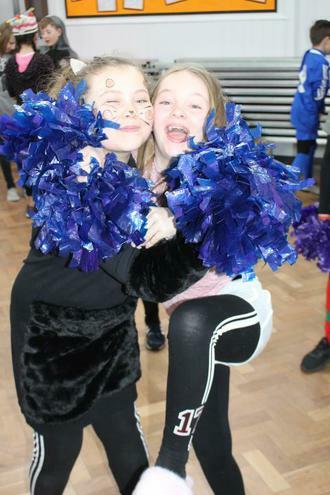 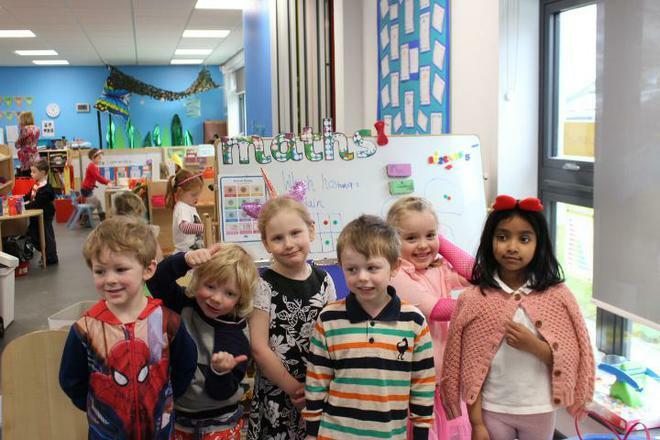 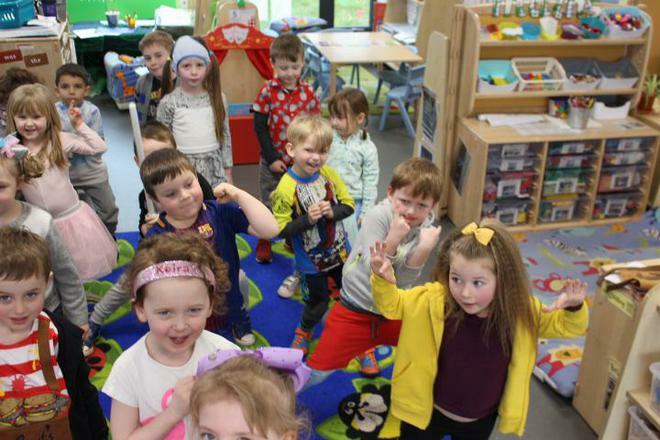 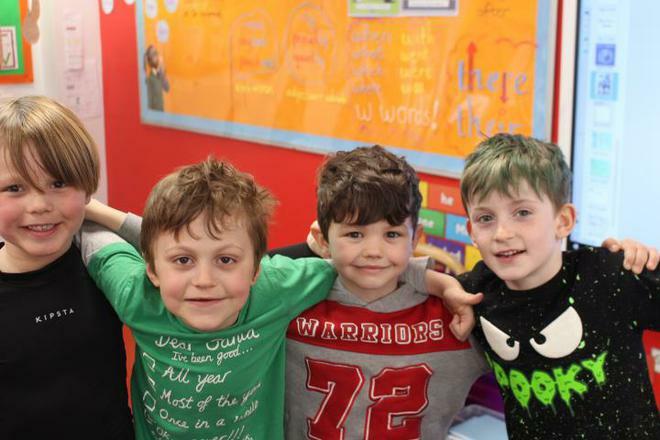 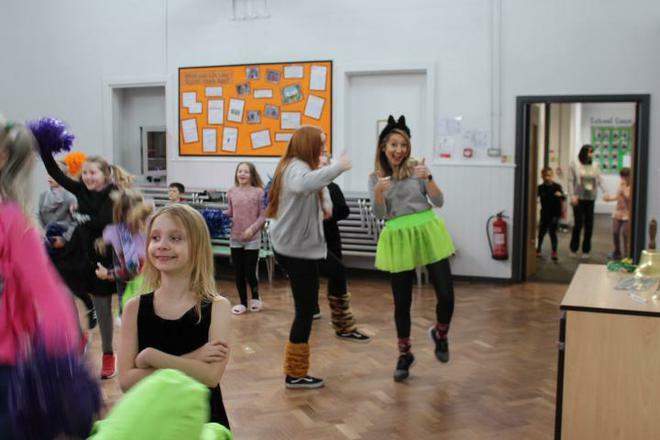 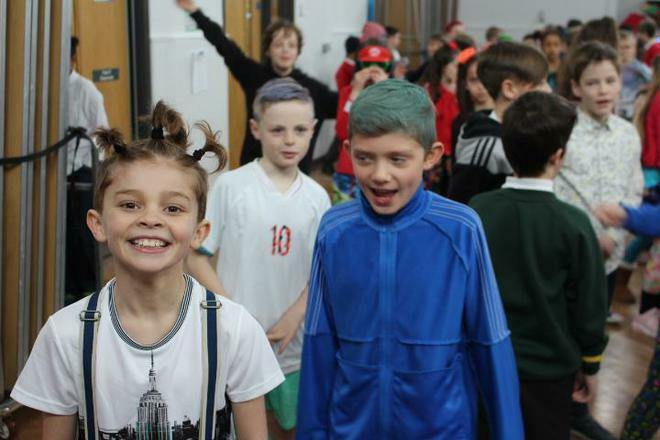 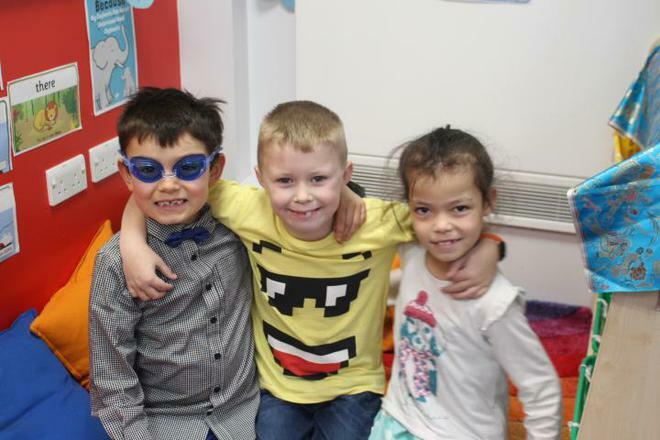 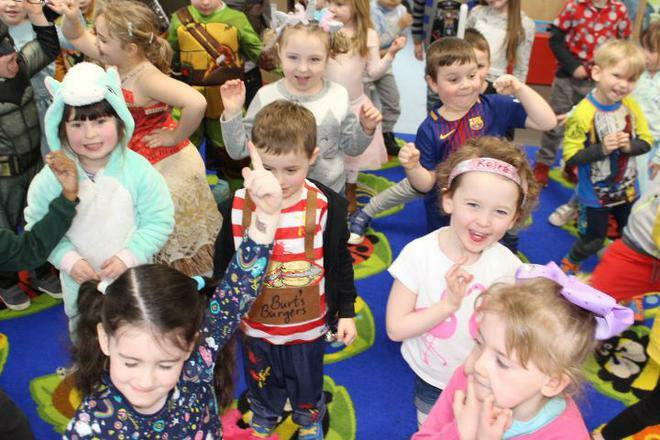 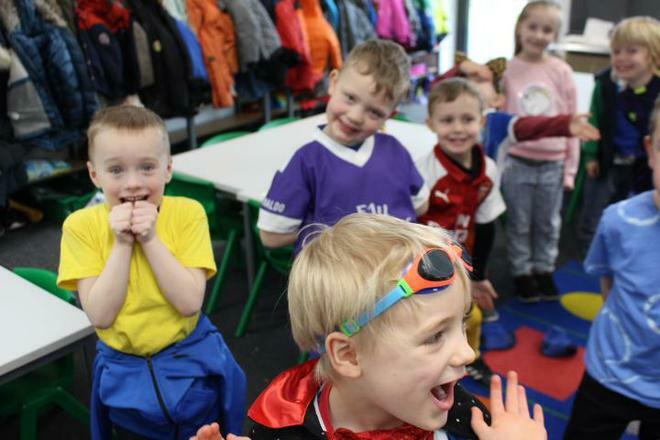 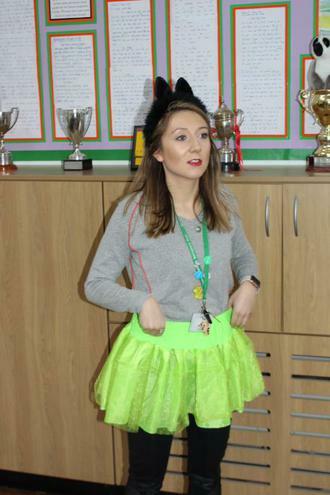 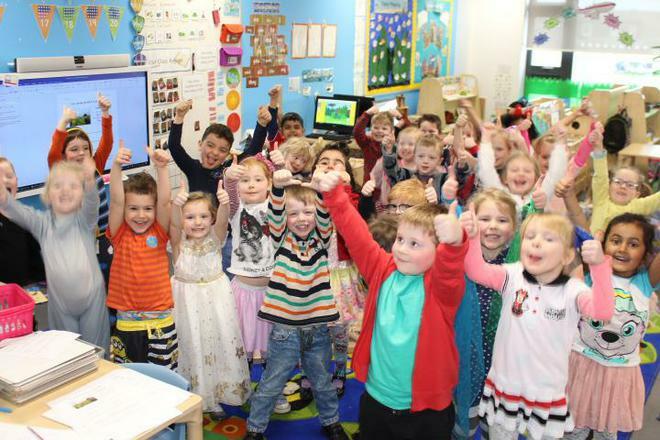 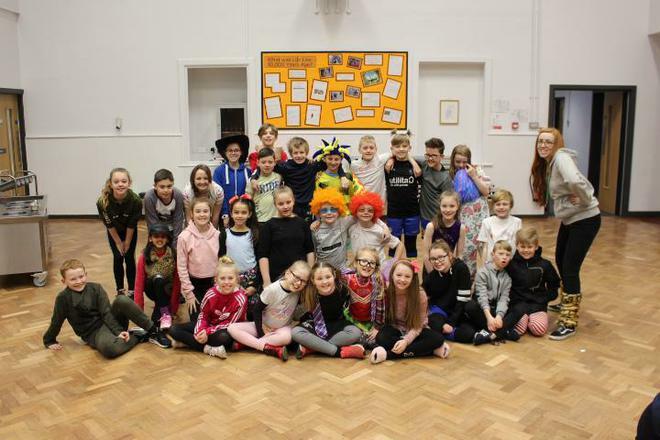 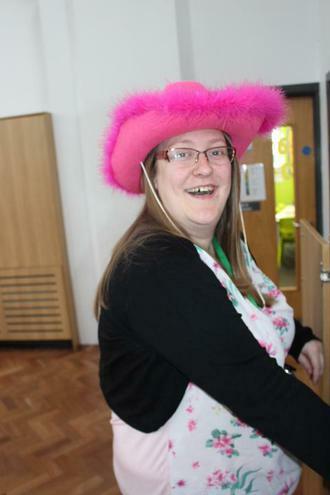 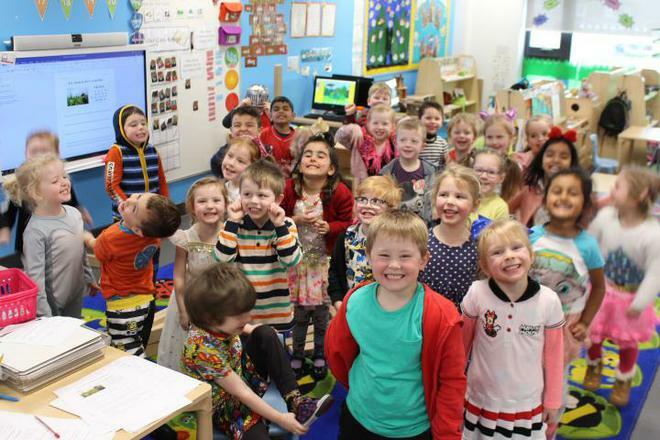 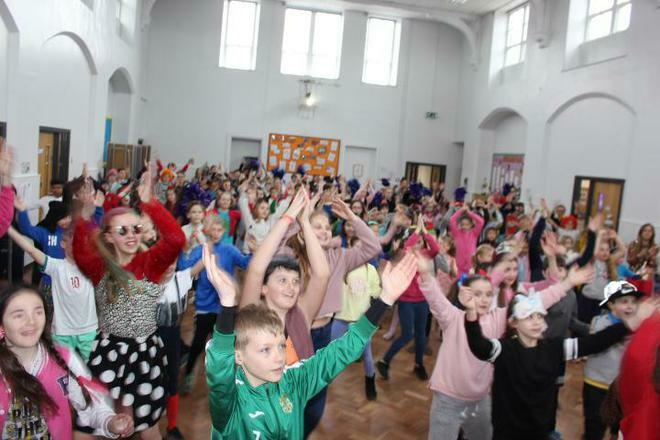 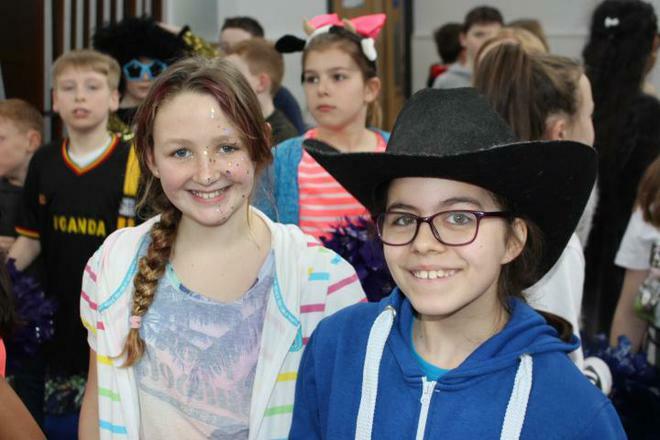 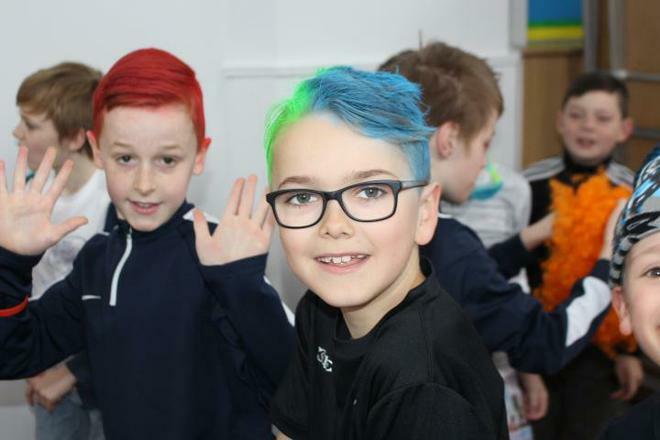 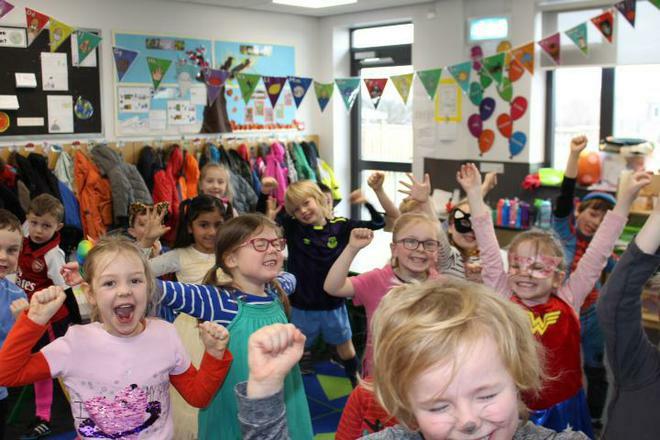 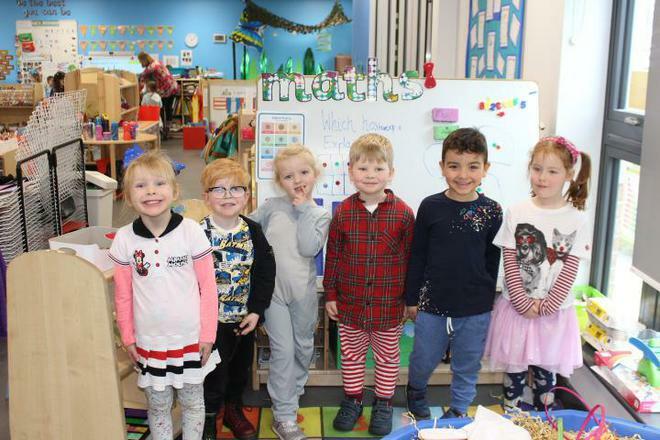 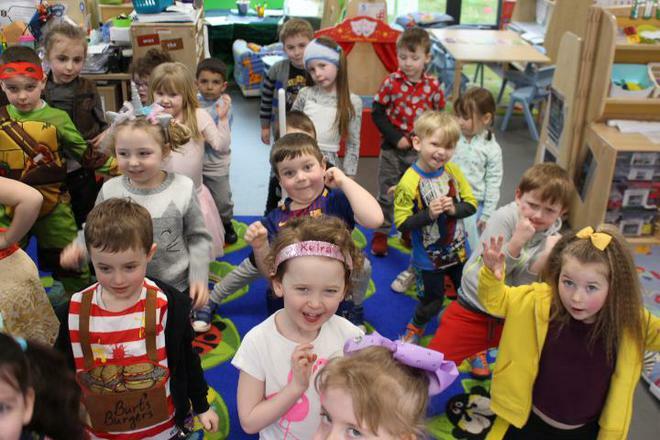 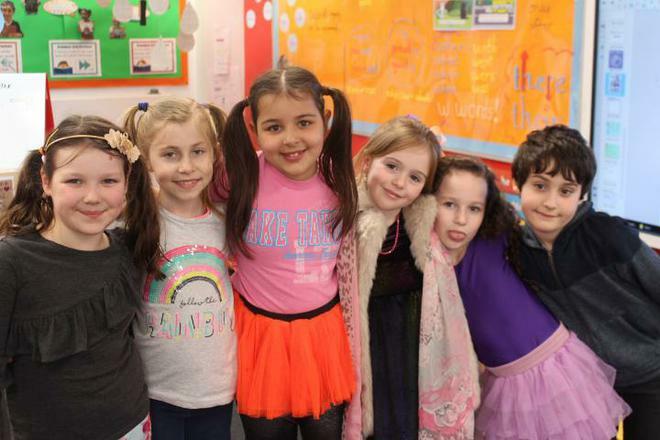 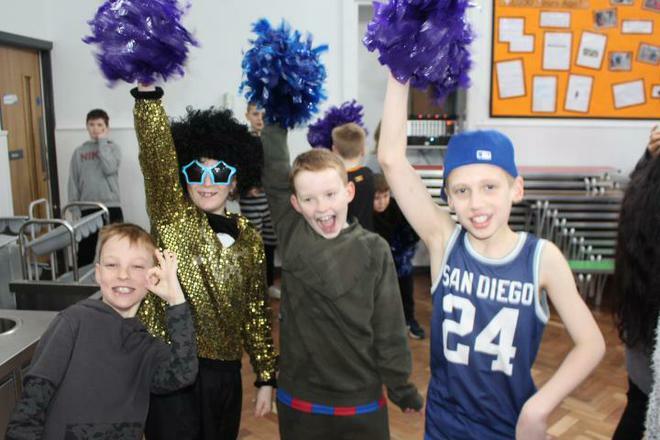 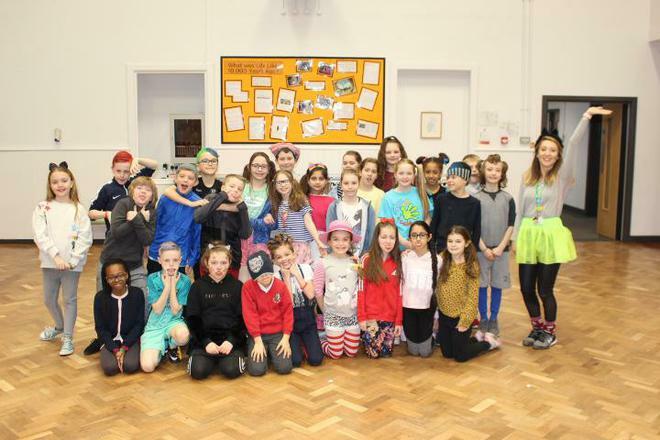 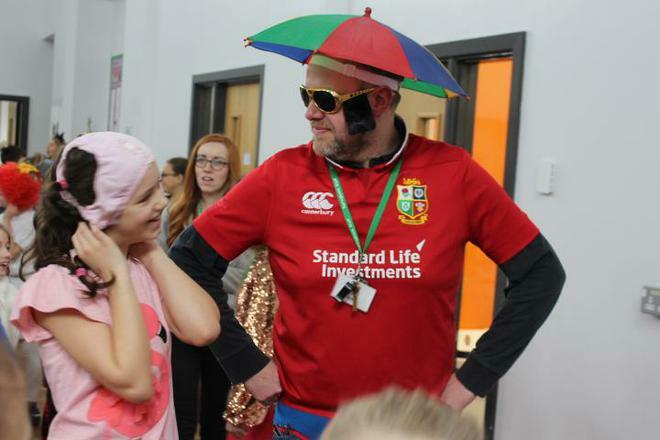 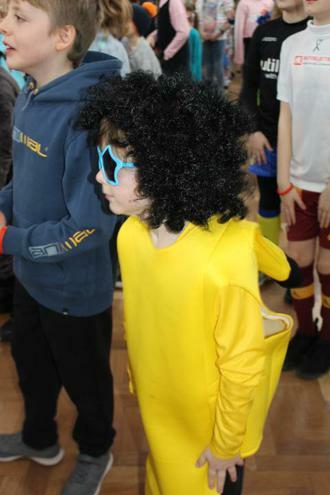 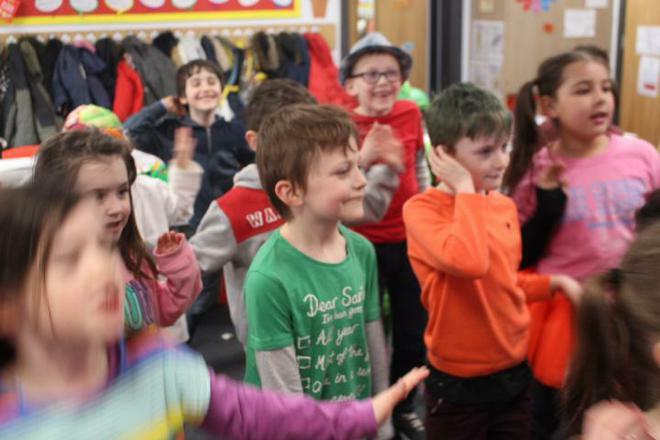 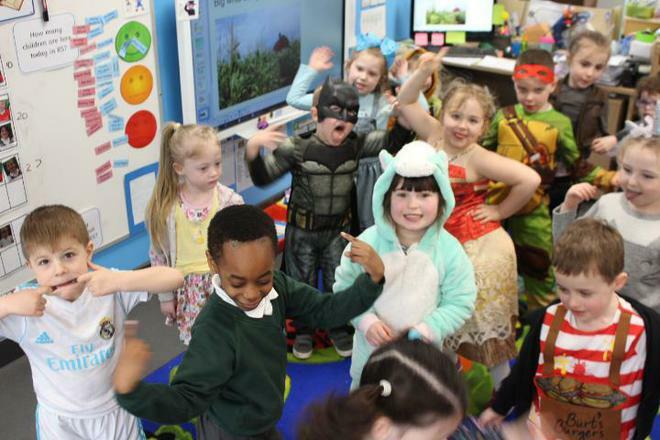 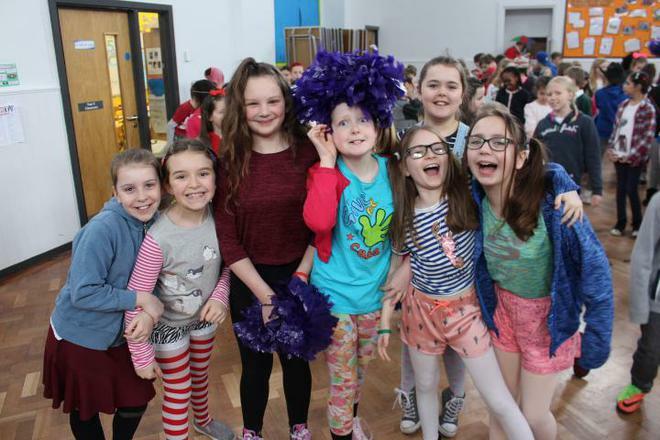 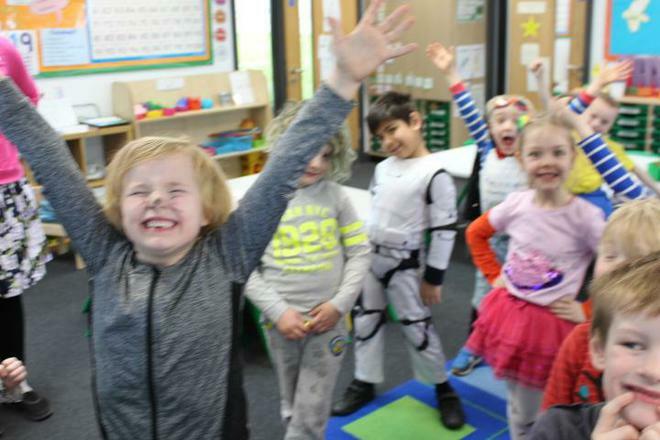 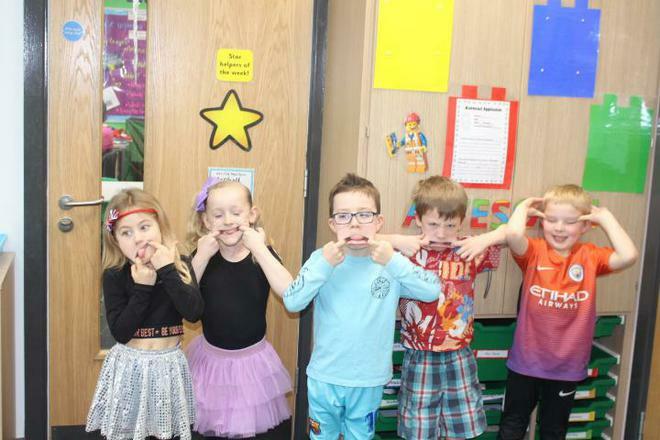 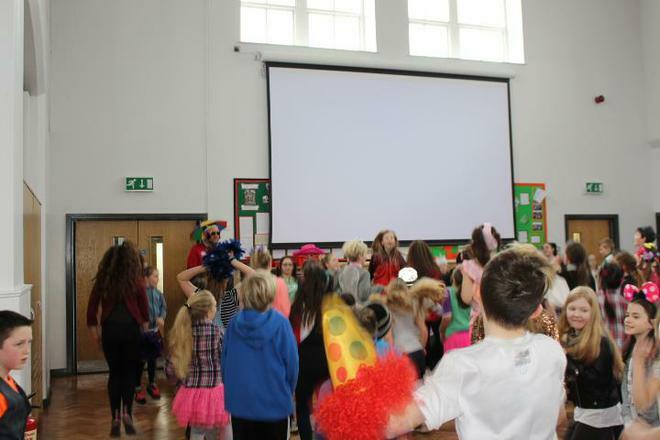 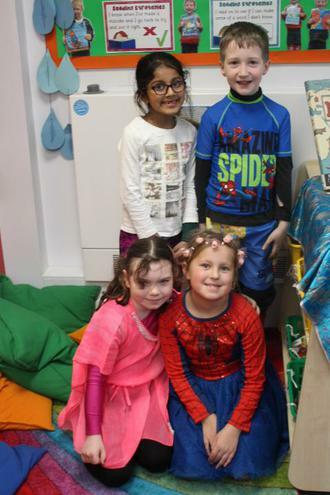 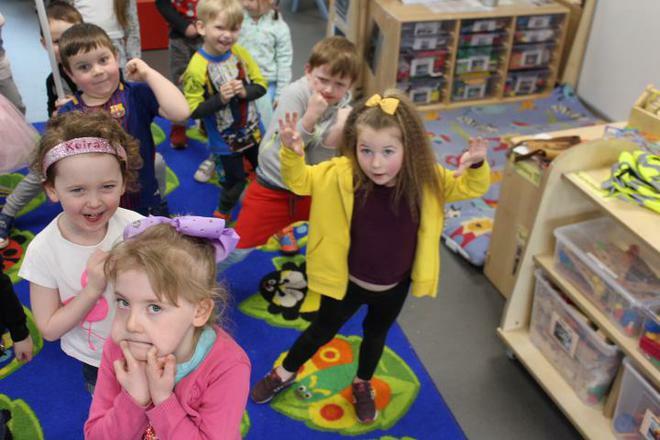 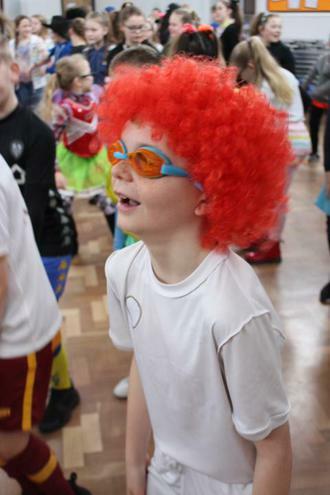 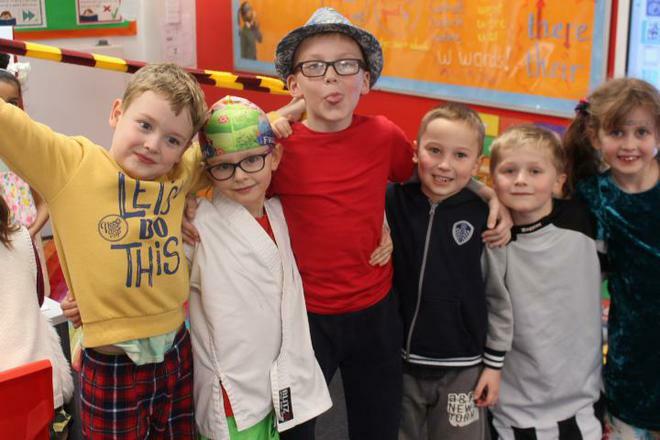 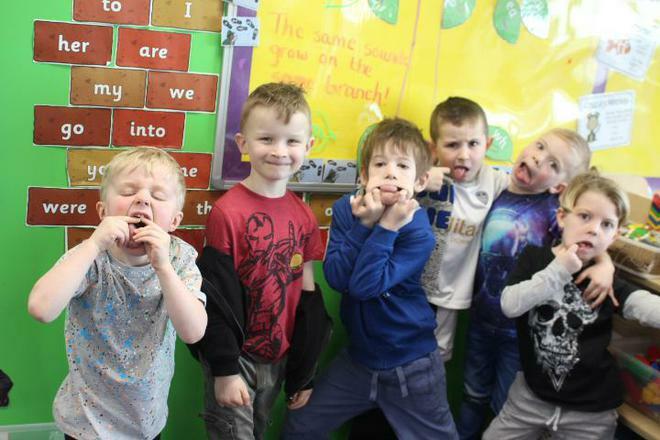 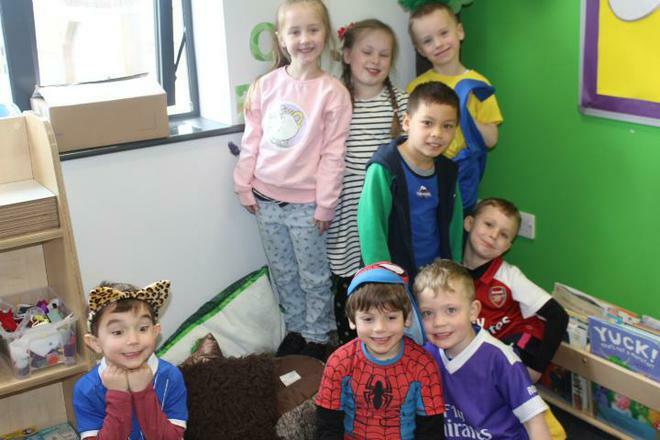 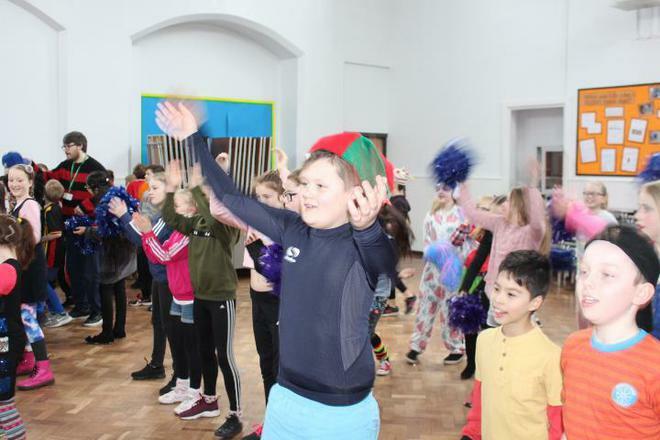 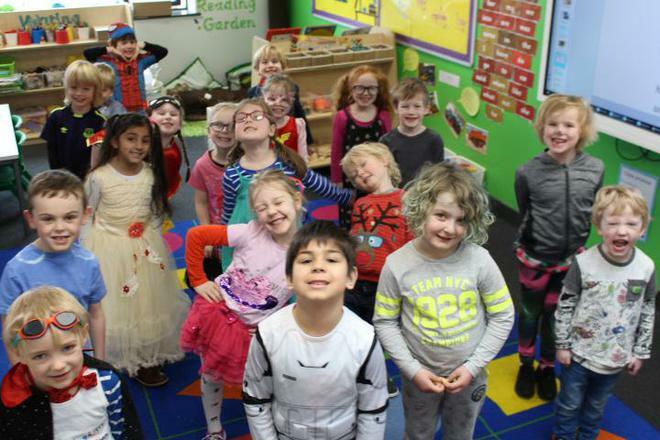 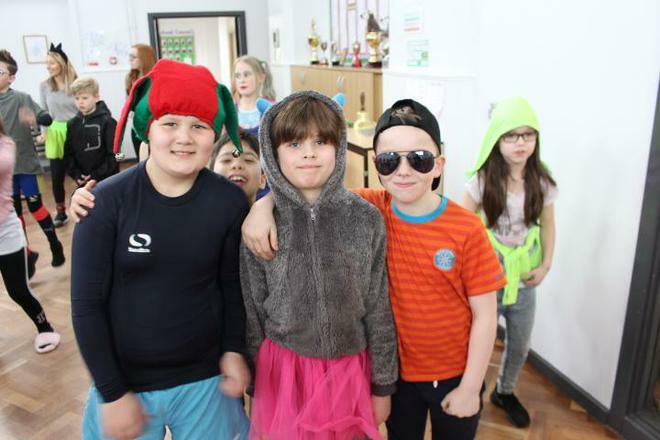 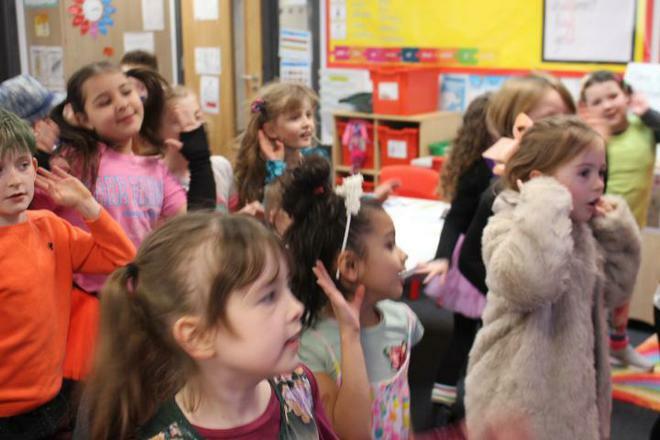 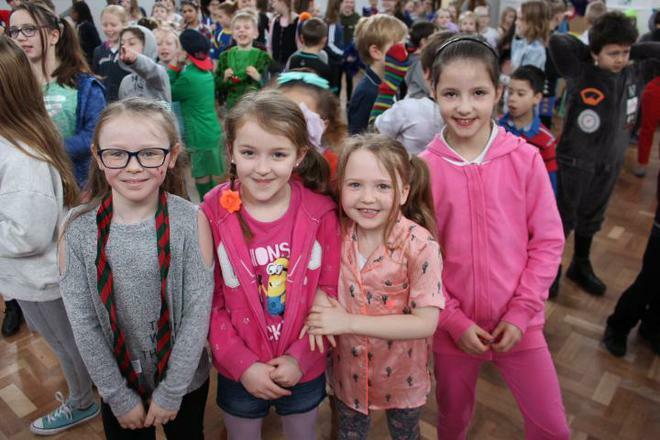 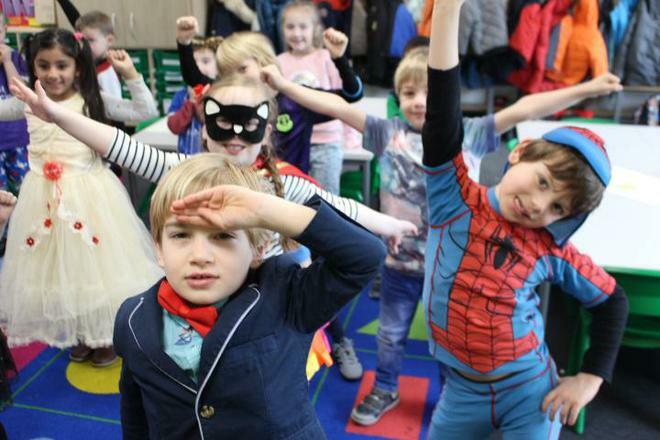 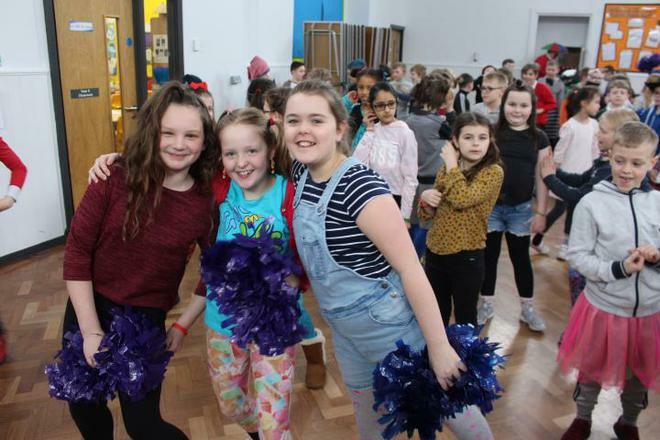 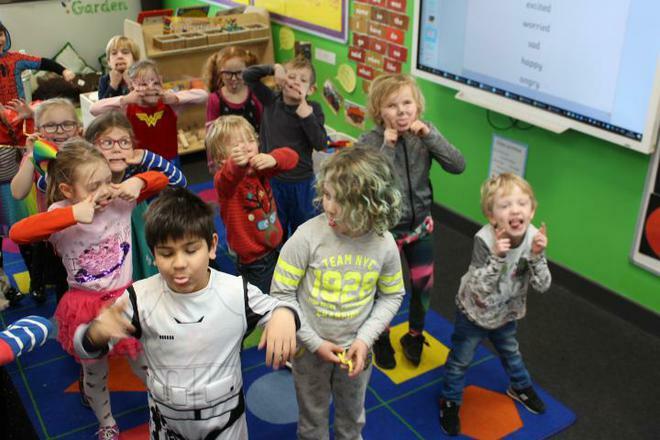 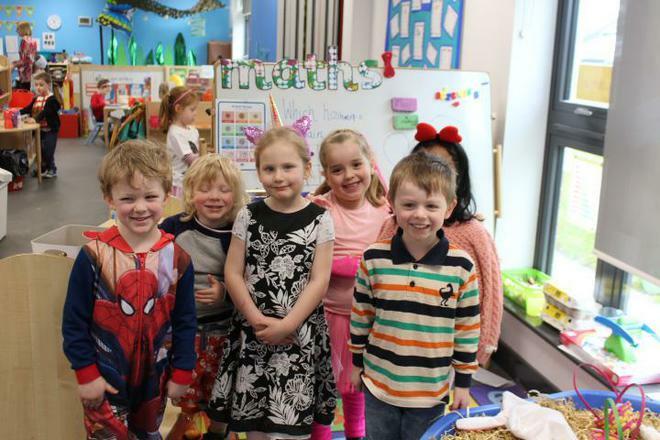 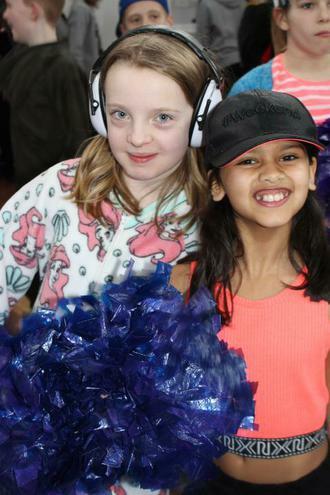 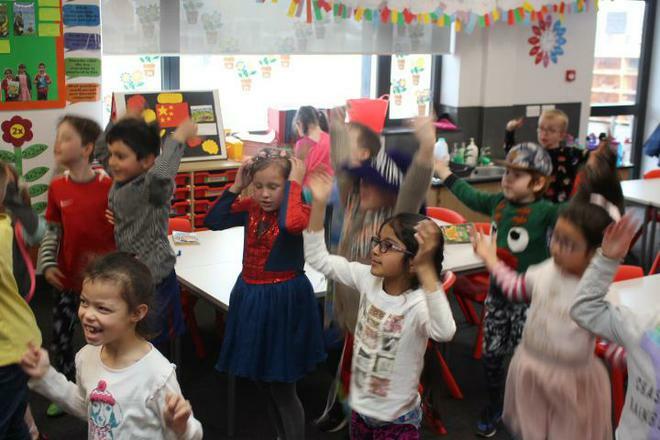 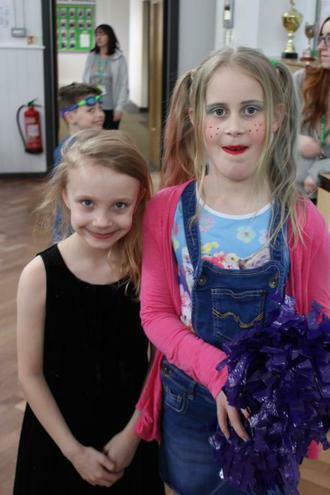 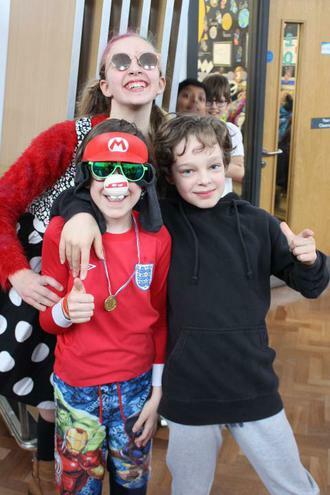 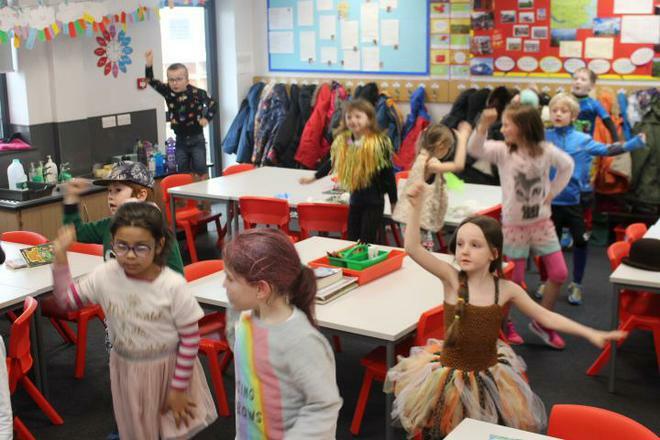 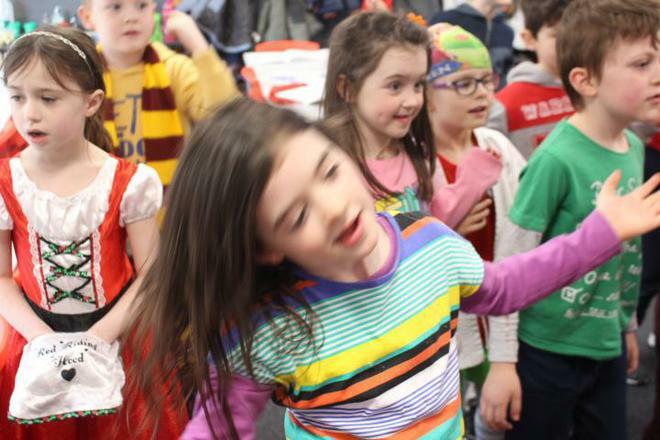 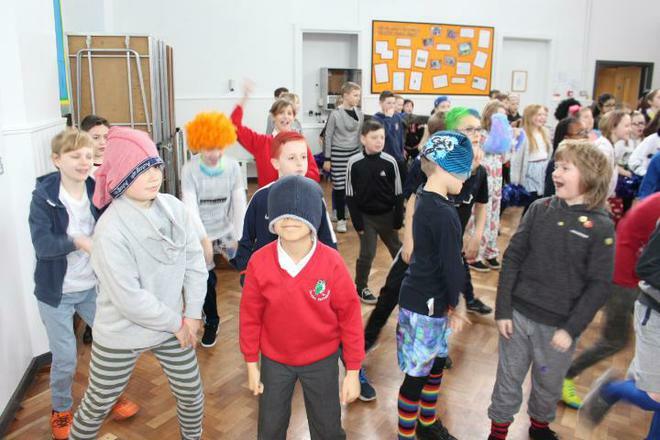 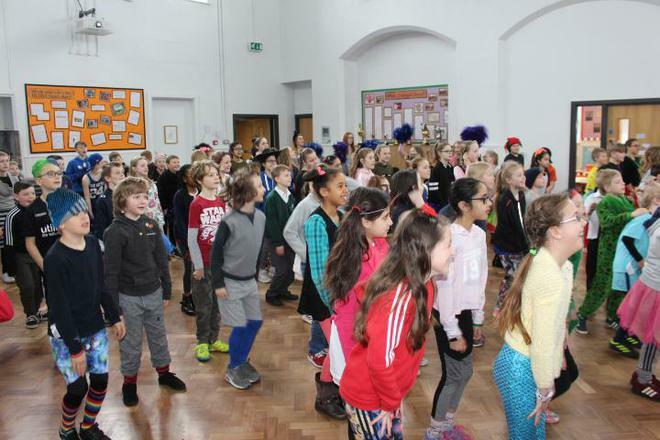 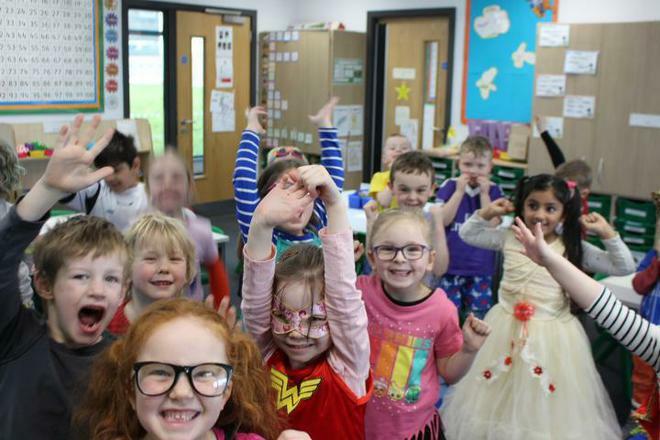 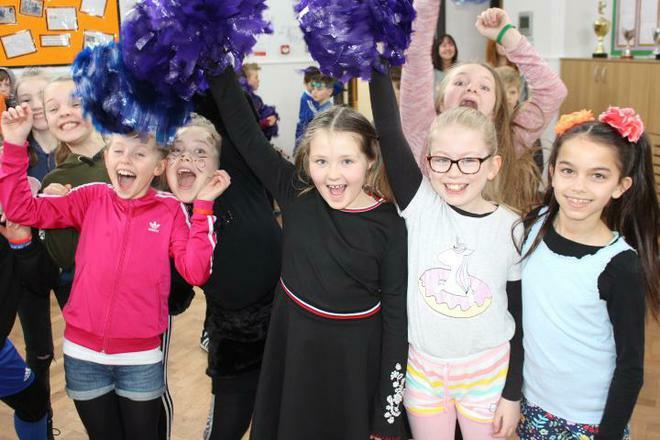 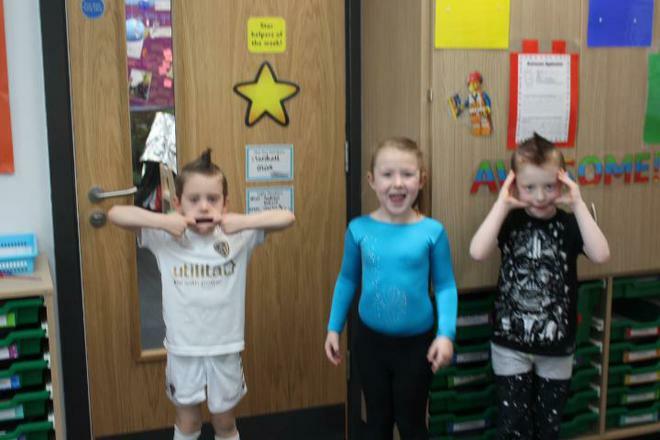 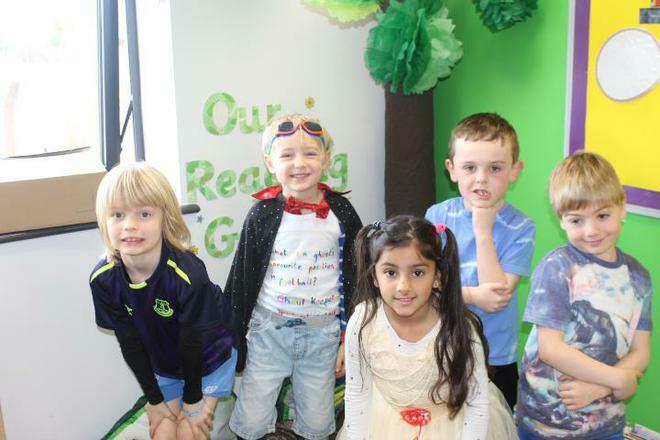 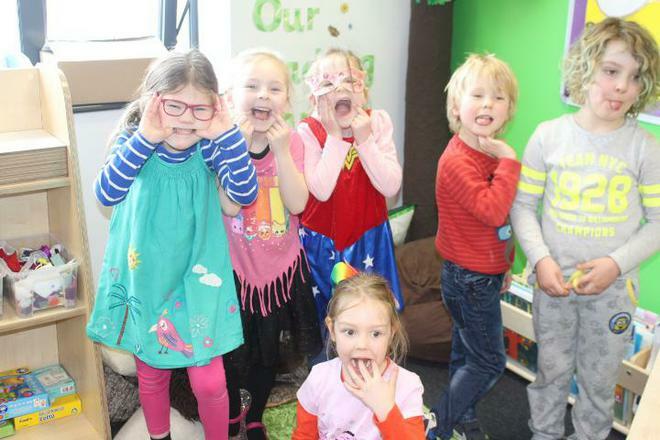 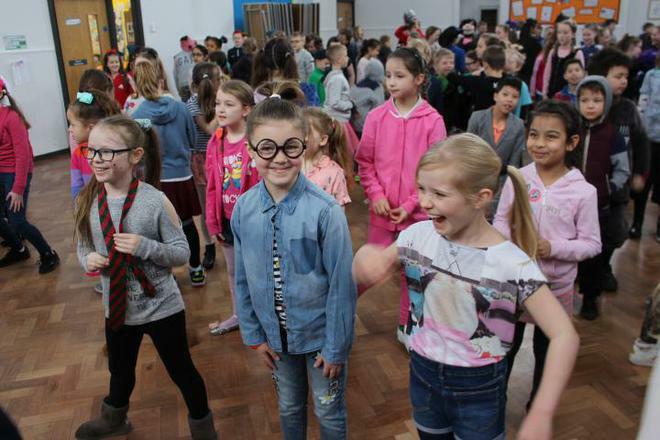 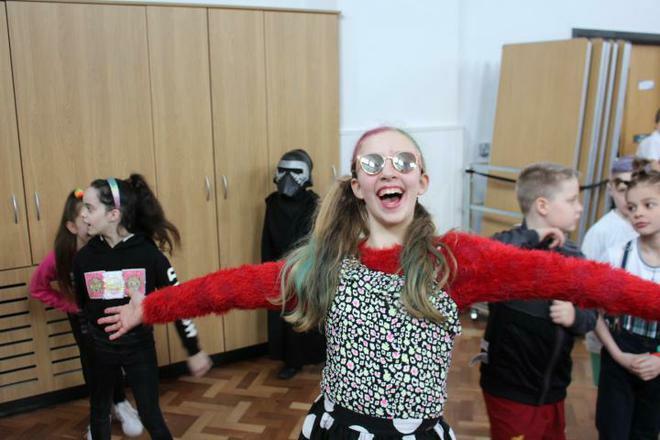 On Friday 23rd March, we had fun raising money for Sport Relief. 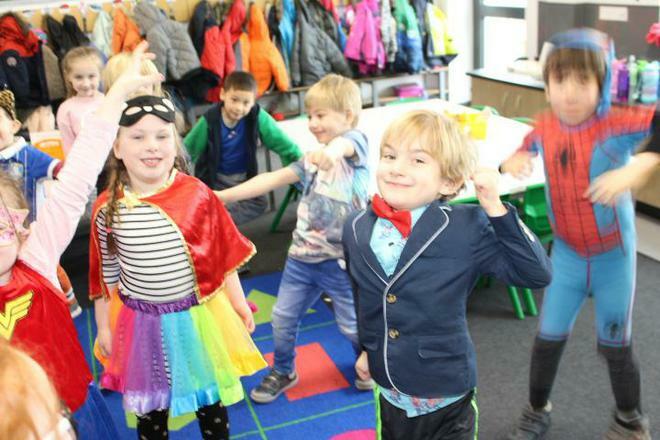 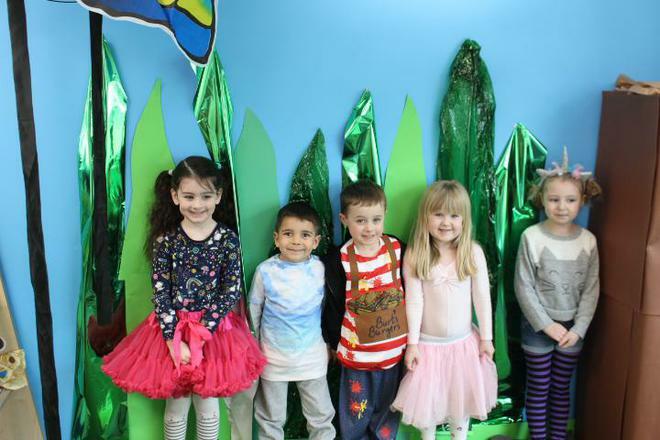 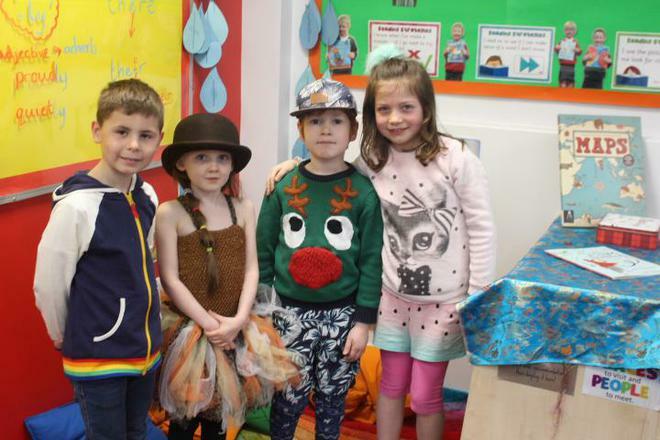 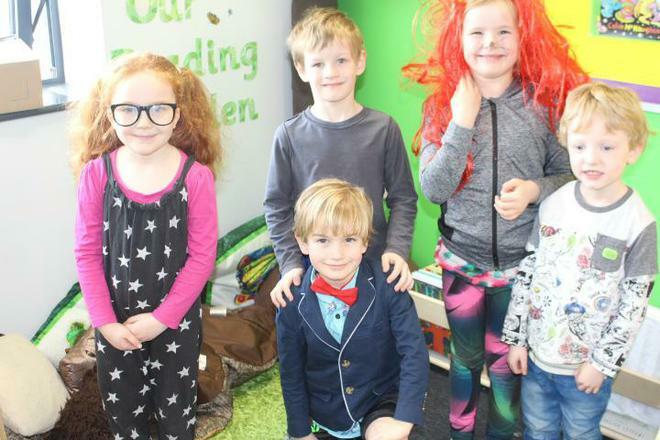 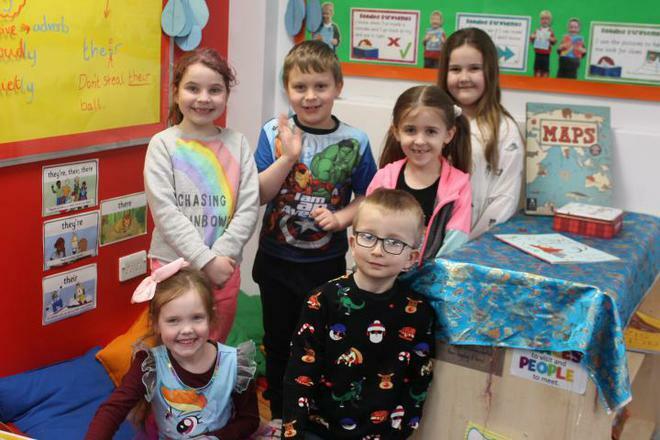 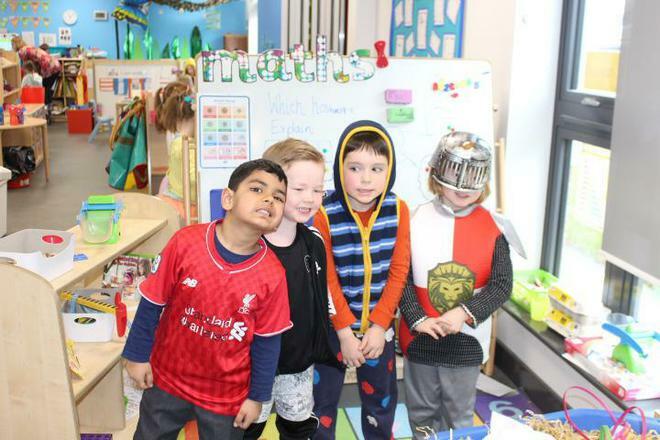 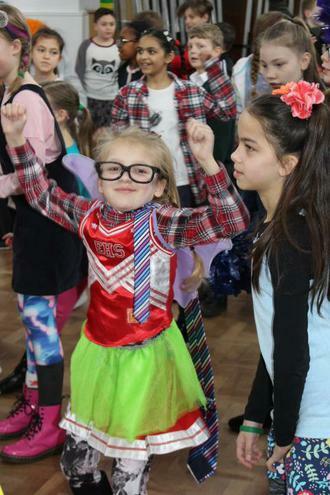 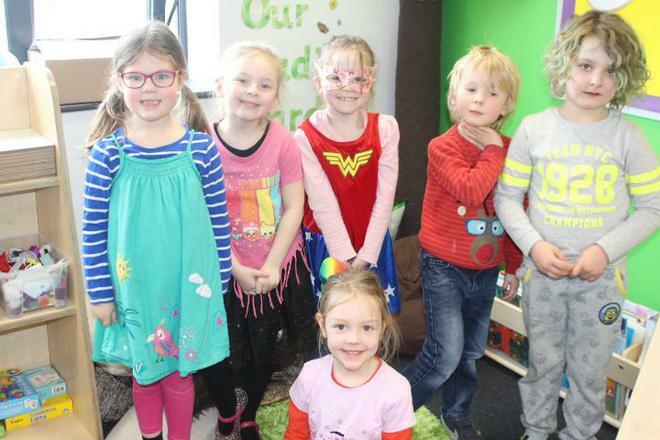 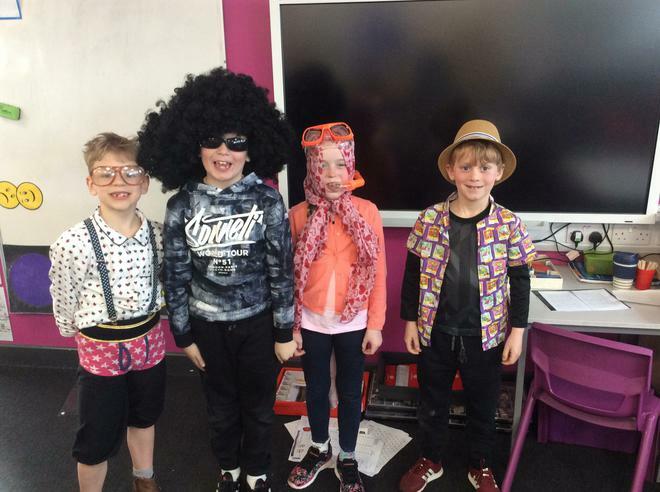 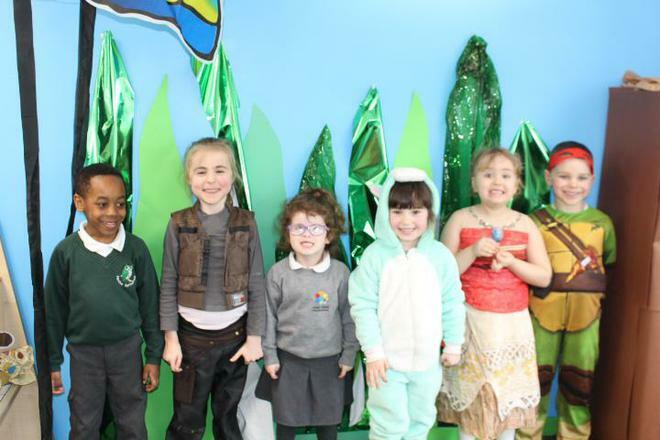 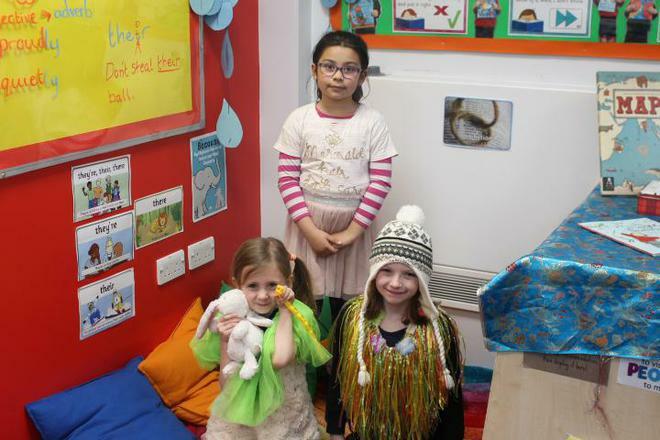 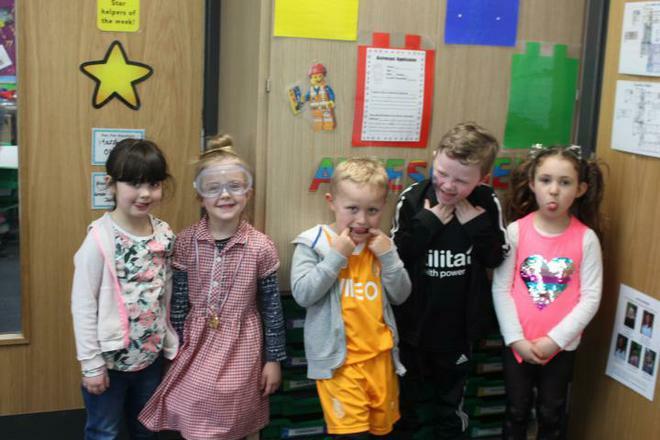 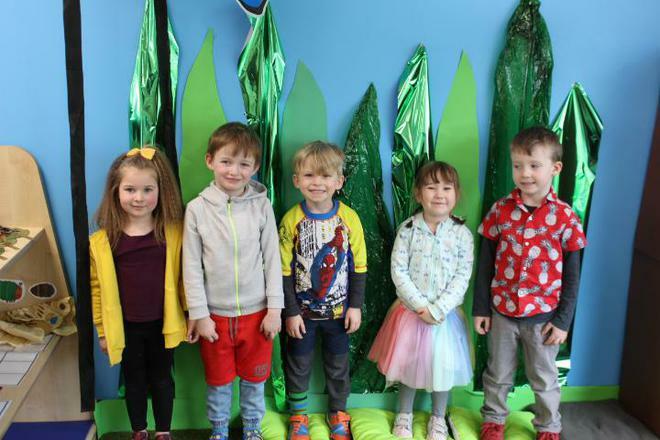 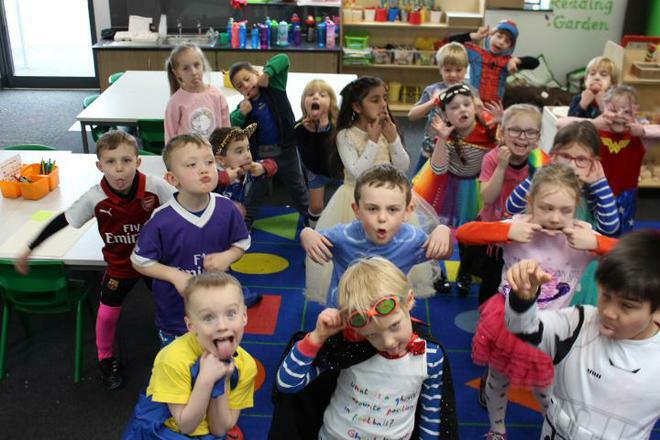 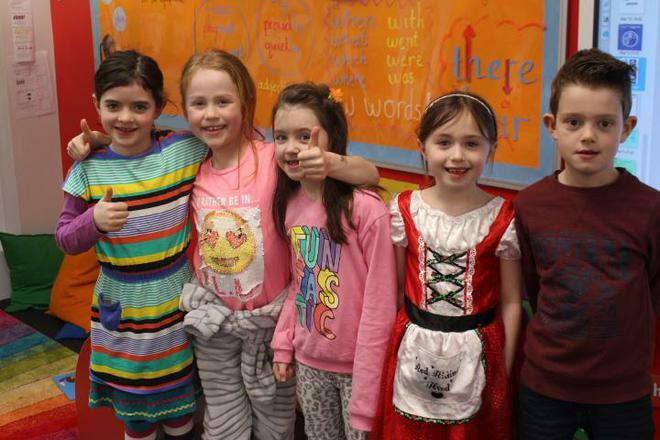 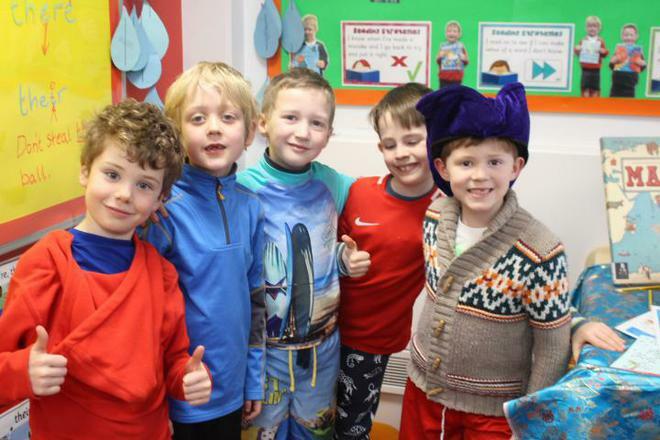 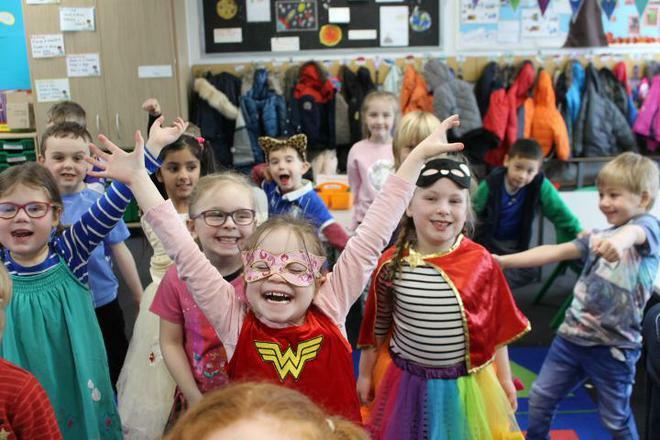 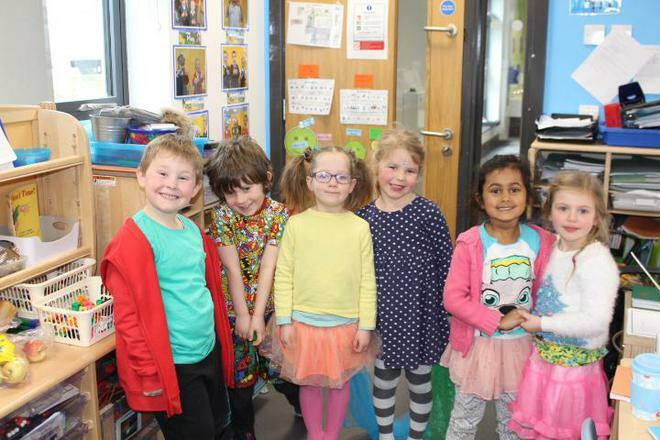 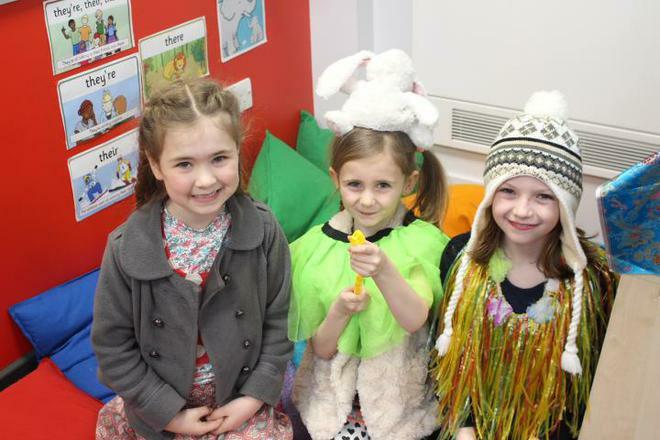 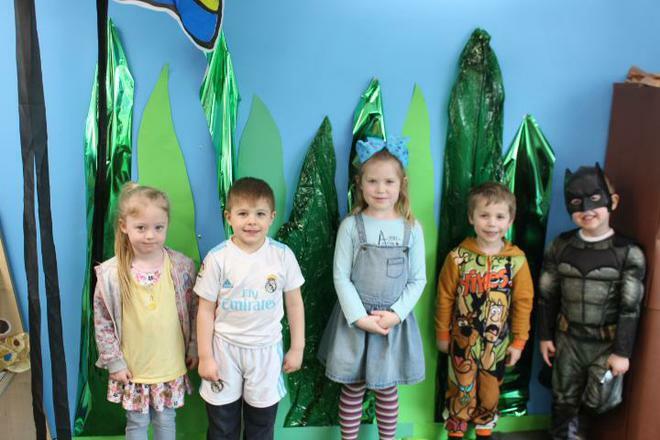 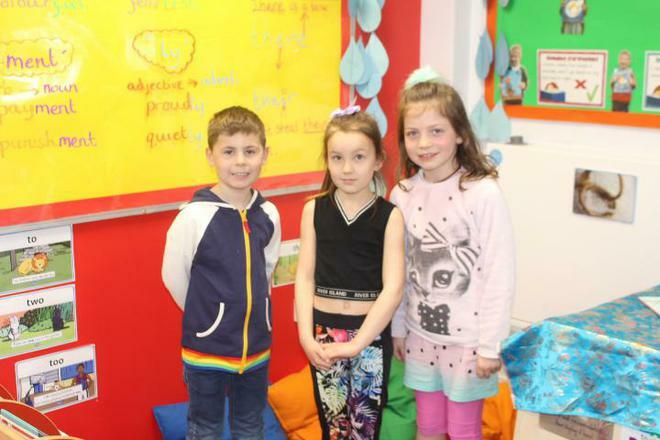 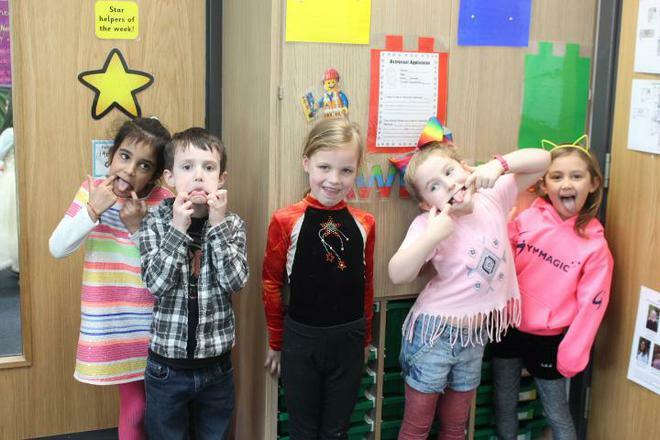 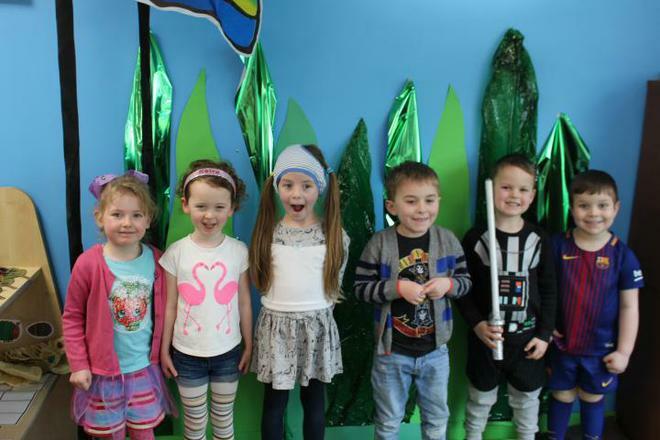 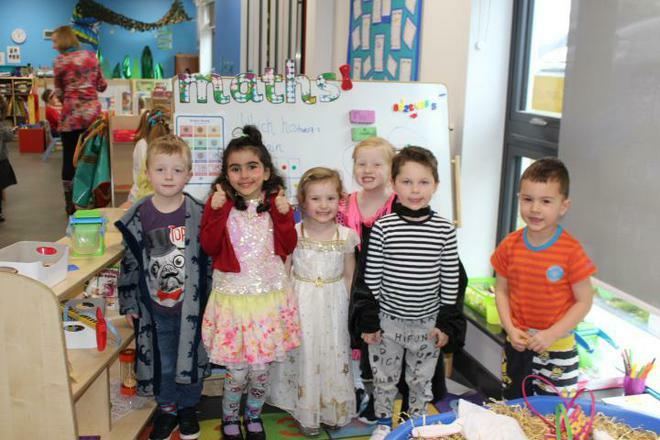 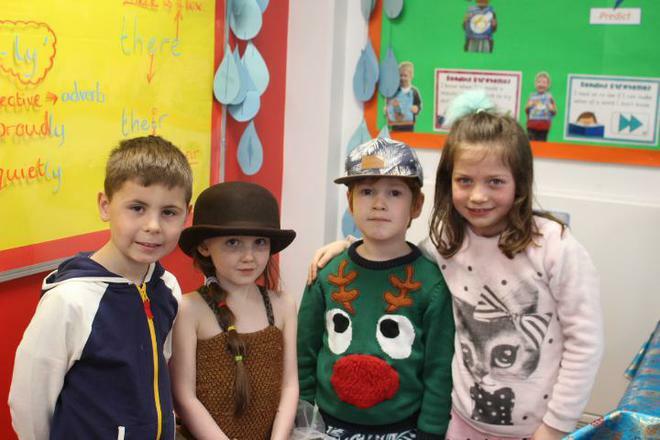 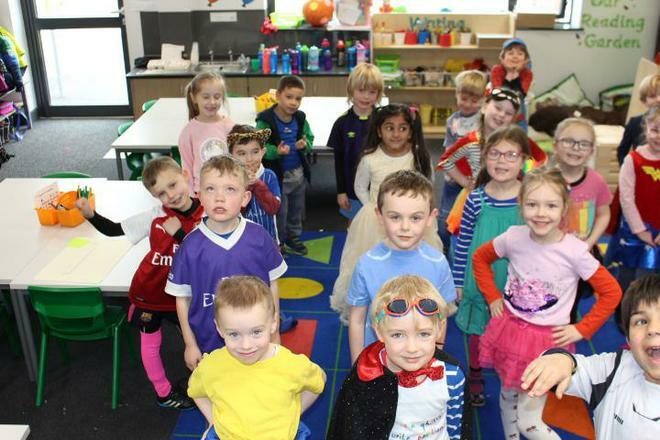 School Council had asked the children to come dressed in wacky clothes- we have some fantastic creations. 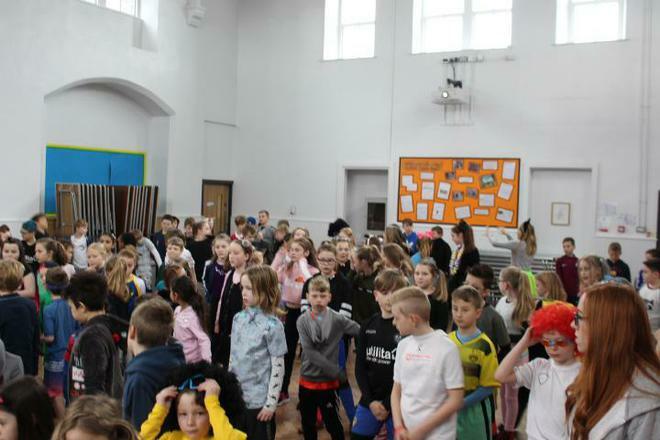 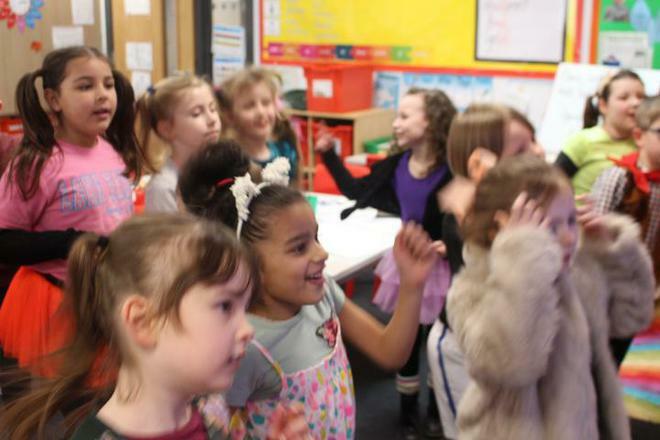 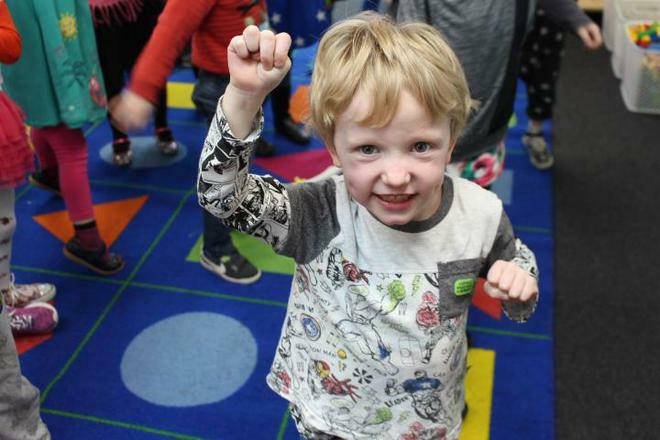 All the children took part in a 'Wake up, Shake up' sessions and ran a mile at the end of break time. 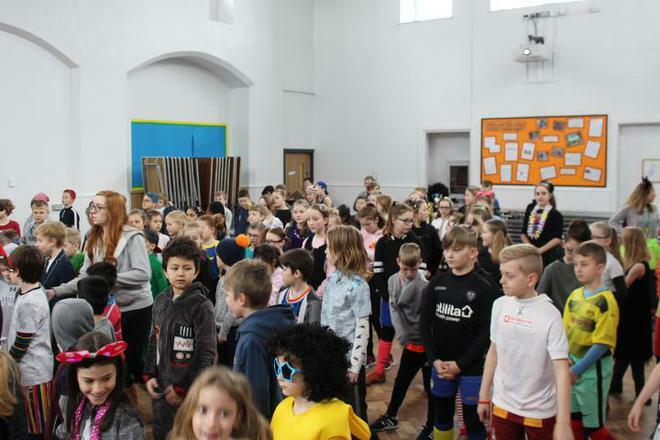 Thank you for your donations; together we raised £315.62 which will all go to support this great cause.